In May of 2013, I graduated Queens College. I spent a small fortune, pennies compared to most, to receive a piece of paper that gave validity to my ramblings about how cool I thought Chaucer was/is. I got a degree in English. I must be crazy. Shortly after, I got a job at a magazine. The problem was it wasn’t in the editorial department. That fall, I began working as a Digital Media Planner a decent sized publishing company. The reality of digital publication soon came to light. It was my responsibility to develop online advertising strategies for blue-chip brands looking to hit wealthy middle-aged men and women or intelligent millennial thought-starters across our sites. What is the exact frequency and quantity of annoying flashing advertisements we can throw at users before they stop coming back? Moreover, how much money can we make off the millions of branded pictures, animations, and videos we position next to our content? We are only shooting for a click-through rate of 0.05% (about 5 out of every 10,000 ads). Needless to say, in a few short months I began to feel anxious about the amount of information ad servers can gather on users online habits. While shopping data management platforms for our sites, we heard promises of user profile optimization that would create content and ad experiences specific to a particular person. My web is different than your web. Omnichannel personalization. Behavioral data. Interest profiles. Purchase histories. Suddenly, I was hyper aware of how fabricated the thin veneer of the web really was. Most of us interact with a variety of publications on a daily basis, hitting a top tier of social networks along the way, and reading highly curated content that caters to our need to digest quickly and move on. What I also realized was the power of data behind this scheme. There are entire industries pivoted on gathering, sourcing, organizing, analyzing, and visualizing these enormous pools of information. It is much easier to sell a brand an ad campaign when they know their target demographic is exactly who is going to see it. I began falling in love with data. Call it a complex, but it was essentially a game to see if I was able to make these half-million dollar campaigns could work. I spent hours analyzing user flows, traffic rates, and article statistics. 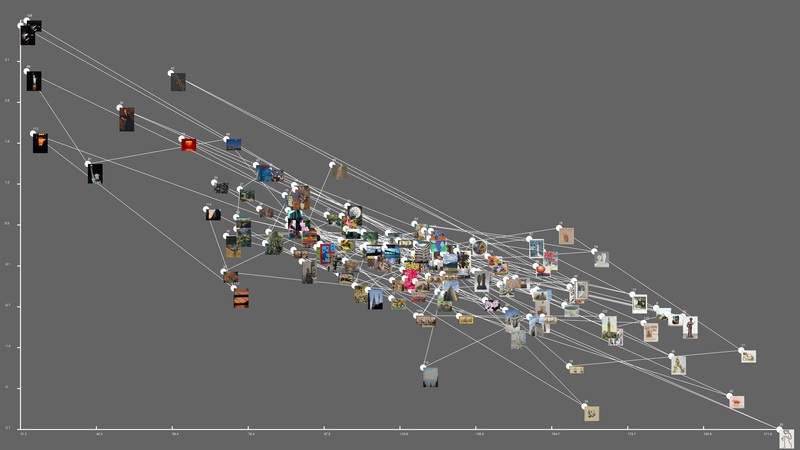 Visualizations began to tell stories. Charts and infographics were as nuanced as poetry. I hated the job, but I loved the data. 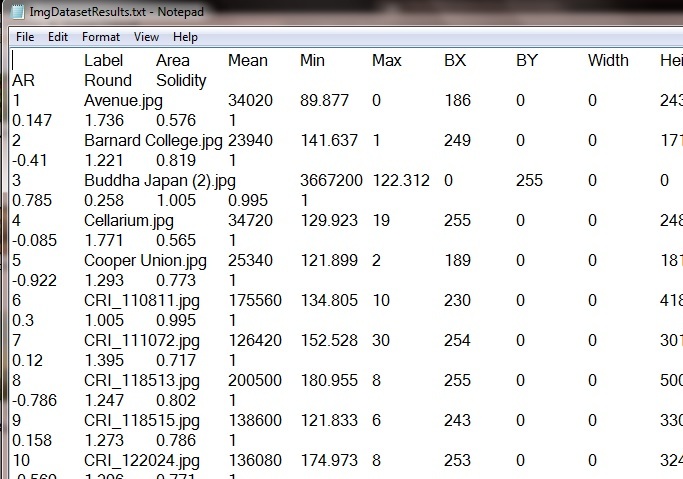 I come to digital humanities with this love of data and degree in literature. Independently rooted, I hope to unite these two spheres and find common ground this year. This entry was posted in Fall 2014 and tagged Advertising, Data, Data Analysis, Targeting, The Graduate Center, User Profiling on September 1, 2014 by Chris Vitale.